: I-I have no excuse. The plan was successfully carried out, but... We encountered an unexpected foe. 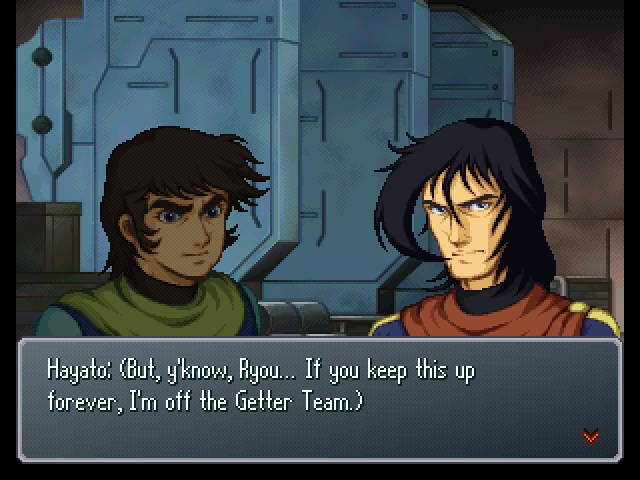 : (.........) That foe would be... Getter Robo, correct? : !! Y-you knew, sire...? : Gallery... You sent me out there, knowing that...? : You don't mean... I was a guinea pig? 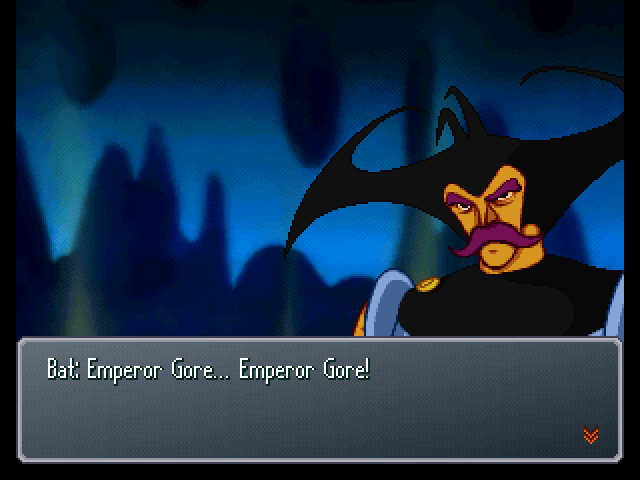 : Bat... Getter Robo wasn't the only thing that appeared, was it? : No, sir... I also confirmed the despicable Mazingers that once drove us into the magma. : What is the matter, sire? : How could I NOT laugh, hearing that? Our ancient foe has finally... at long last, shown itself! : Hahahaha... Their fate appears to be heavily intertwined with ours. I suppose I'll have to sever that tie by my own hand. : Alright... Awaken them. They'll be overjoyed to learn of this. : Oh, and prepare a toast. : Huh? A toast, sire? : That's right. 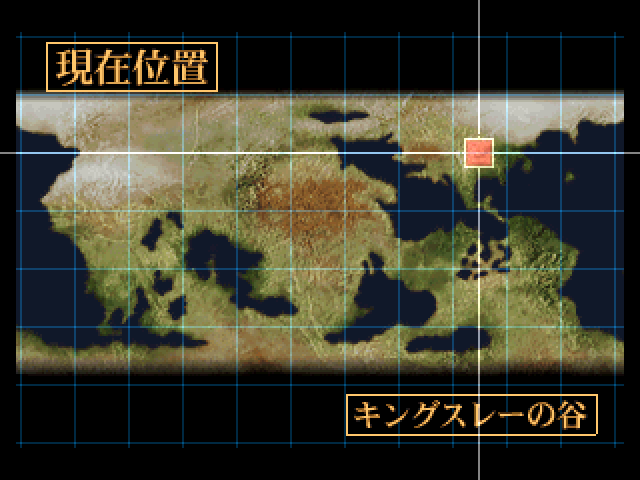 To the revival of our Dinosaur Empire... And to the death of our sworn foe, Getter Robo! Gwahahahaha!! : Tch, you adults... You never say anything unless it suits you! 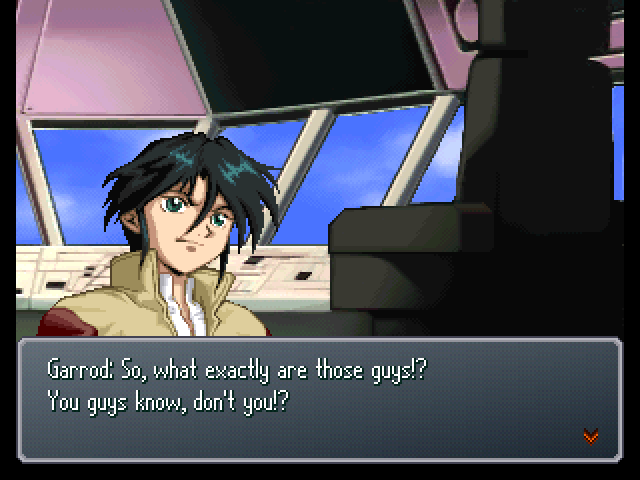 : Garrod, you're out of line. : Hey, I'm fighting with my life on the line too, y'know! 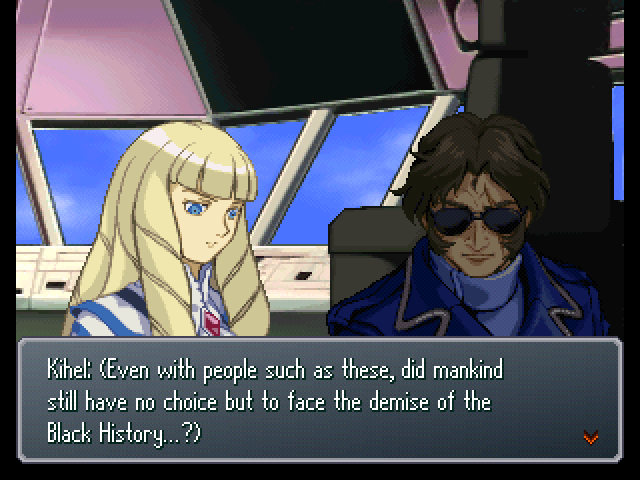 : Well, Garrod does have a point. 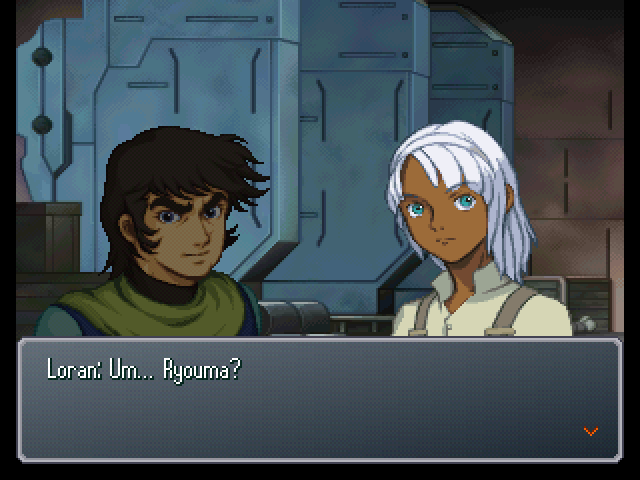 The Argama crew's acting pretty suspicious, holding secret meetings by themselves. 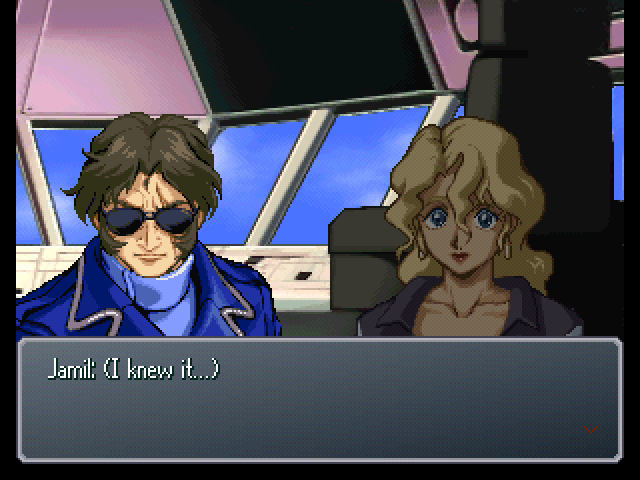 And they know even more about the mobile suits being dug up than we do. No matter how you look at it, something's fishy. : That's enough out of both of you. : No, I'm not done talking yet! : I know you've got your own problems, but we're in this together, aren't we? : What is it that you have to hide from us? : Who on Earth are you people!? 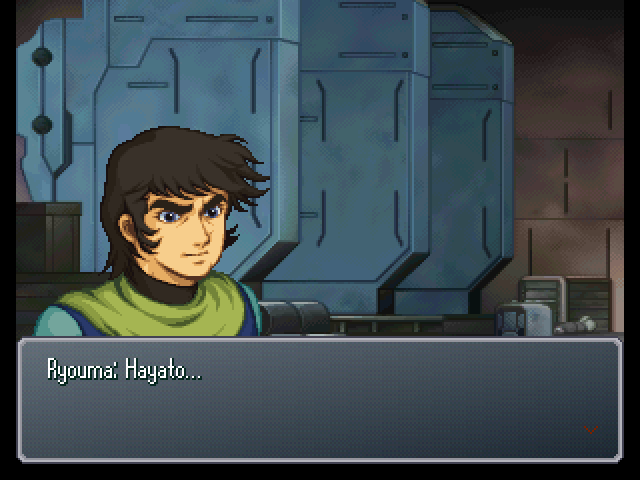 : Amuro, we've kept it a secret for long enough. Plus... 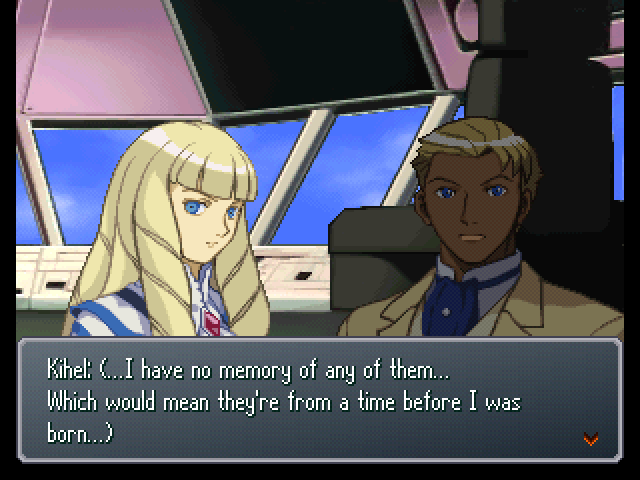 I'm sick and tired of leading Garrod and everyone else on. : ...Shouldn't we explain our situation and get help from the people of this era? : Are all of you...? : The past...? 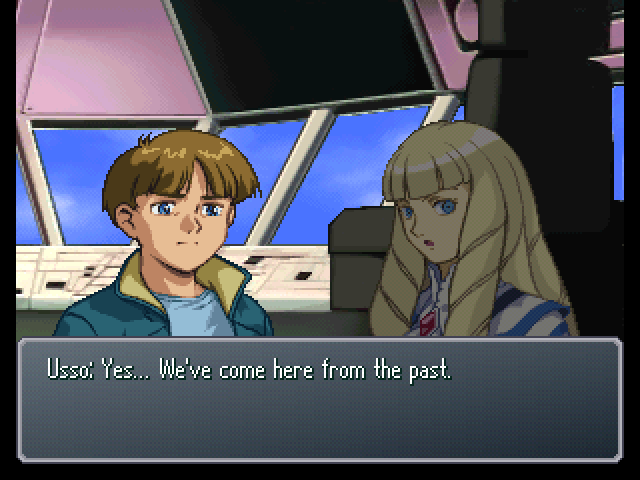 You mean, you've travelled through time...!? : That's not quite it. We appeared in this world out of thin air. : Th-then... You've come from the time of the Black History itself...!? : That could very well be the case, yes. 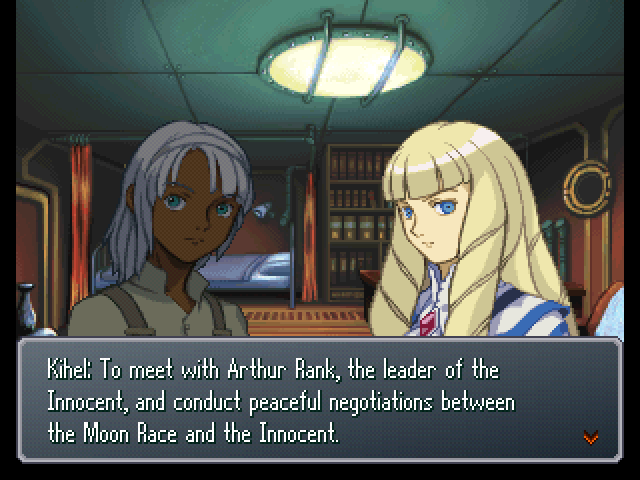 : In this time, we're just what the Innocent on Gallia called us... Irregulars. Which is why we've kept our identity secret up until now... To avoid causing any unnecessary trouble. 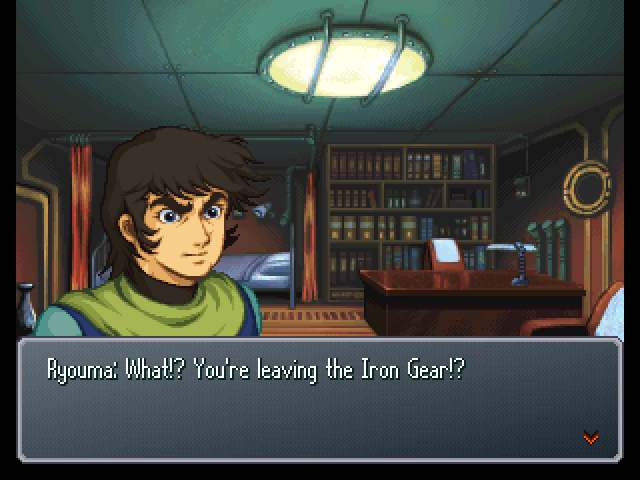 : Does that explain things adequately enough, Garrod Ran? 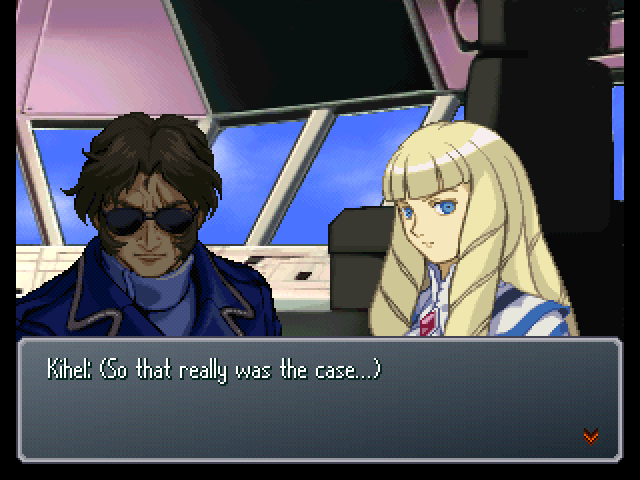 : So that was a fated showdown, for all intents and purposes, huh? : ...Assuming this talk of coming from the past is true, what will you do now? : I know! Let's try asking Tifa! She might know something. : Tifa...? 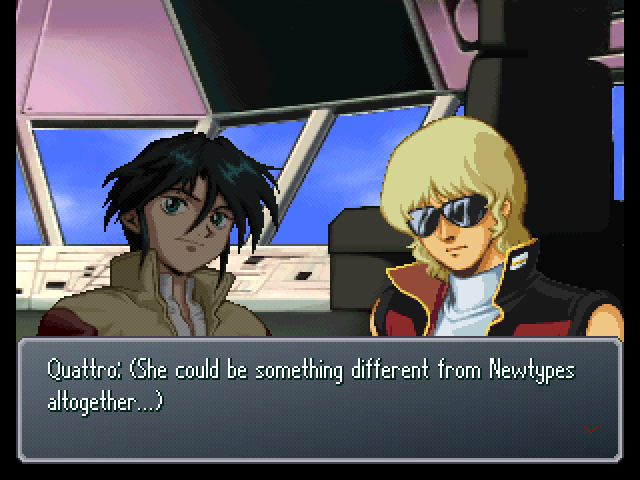 That Newtype girl? : Yeah. Her power is the real deal, I guarantee it. I'll go ask her now! : Is there something you want? 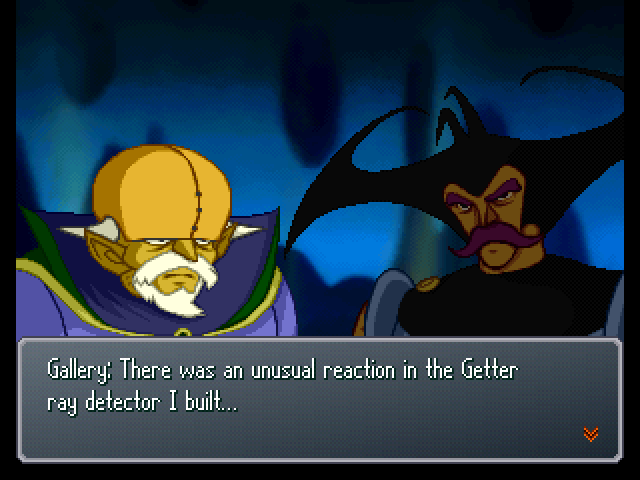 : It was you who cut the power from the Dragon's Getter reactor, wasn't it...? : Heh... So what if I did? 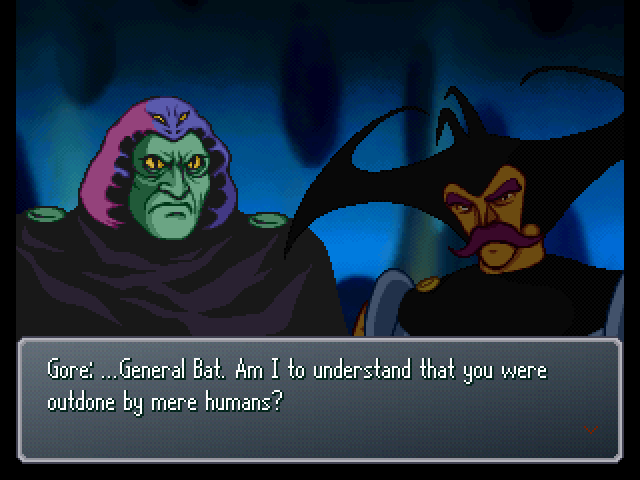 : Yeah... We'd have been done in by General Bat. : I told you, I can't disobey the leader. : Forget about it. Right now, what's most important is learning what the Dinosaur Empire is after. : Dia... er, Miss Kihel wishes to speak with us... Do you have a moment? : Yes... Now that there is a clear threat to the people of both the moon and the Earth... I cannot delay it any longer. : ...I know who all of you are now. Usso told us. : While you're from the past, you still consider the harmony of this world. : If that is the case, then I must fulfill my own duties as well. For that purpose, I won't shy away from revealing my true identity. : Yes, Lady Diana... There are people here who don't think kindly of the Diana Counter. 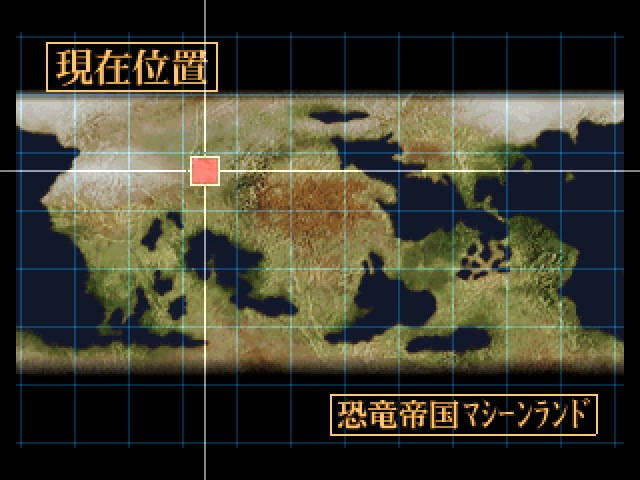 : And... what is that mission? : The leader of the Innocent...?